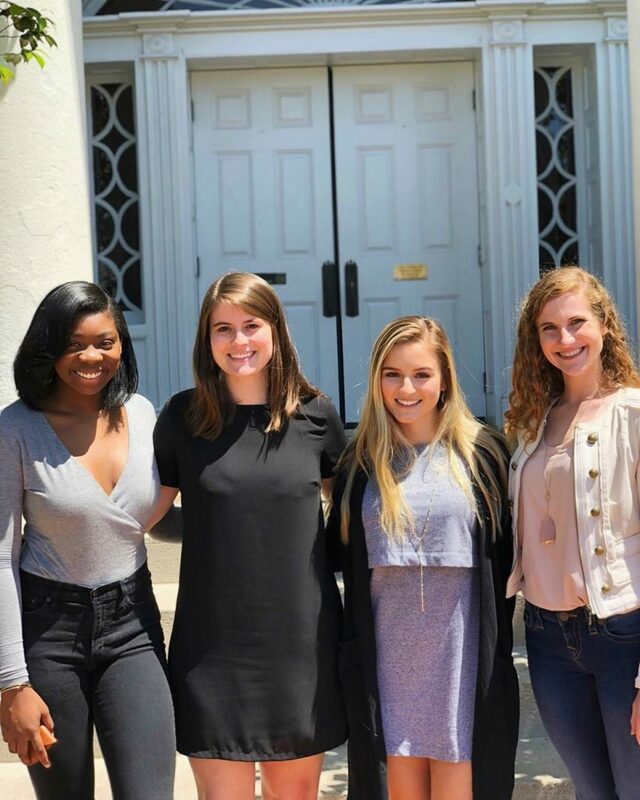 The Pre-Law Student Association (PLSA) is an on-campus organization focused on providing opportunities for students planning to attend law school. Guest speakers include professors, representatives from various law schools, lawyers, and current law students. There are opportunities for community service and campus involvement. The PLSA also hosts the Law School Fair early in the spring semester in coordination with the A&S Pre-Law Advising program. The advisor for the PLSA is Tyler Roberts, Director of Pre-Law Advising.